Achieving a Federal Risk and Authorization Management Program (FedRAMP) certification can be a daunting and expensive task. Often, businesses fail to set the right expectations or follow the right steps in the most challenging parts of the process. FedRAMP was originally built around enterprise-wide solutions that would cover the broadest range of data types for cloud architectures. As FedRAMP expands further into SaaS, FedRAMP Tailored has developed to meet the evolving needs of the different types of SaaS solutions. As the IT landscape continues towards cloud adoption, it is expected that the FedRAMP Low Impact SaaS (Li-SaaS) baseline will become a must-have for all businesses. FedRAMP Li-SaaS is a convenient way of providing an approved standardized approach for determining the associated risks inherent in specific, unique, low-impact cloud applications. It focuses on collaboration, project management, and open-source code development. The FedRAMP Li-SaaS policy and requirements provide a more efficient path for solution providers to achieve a FedRAMP Agency Authorization to Operate (ATO). Simply put, now is the time for your brand to jump on the bandwagon. To achieve FedRAMP Li-SaaS authorization, you must take the right steps and follow the procedures that have been set forth. This is where Mars Technology can help. FedRAMP Li-SaaS cloud solutions aren’t just for Government agencies. In fact, certified solutions can help businesses access and share sensitive information without worry. Mars Technology is proud to announce that two of our clients that operate in the private sector, Blackboard and Esri, are now FedRAMP Li-SaaS certified. This means they can leverage the same level of security as government agencies when sharing sensitive information. We were also one of the first companies to provide FedRAMP Li-SaaS advisory/architecture consulting and independent assessments. 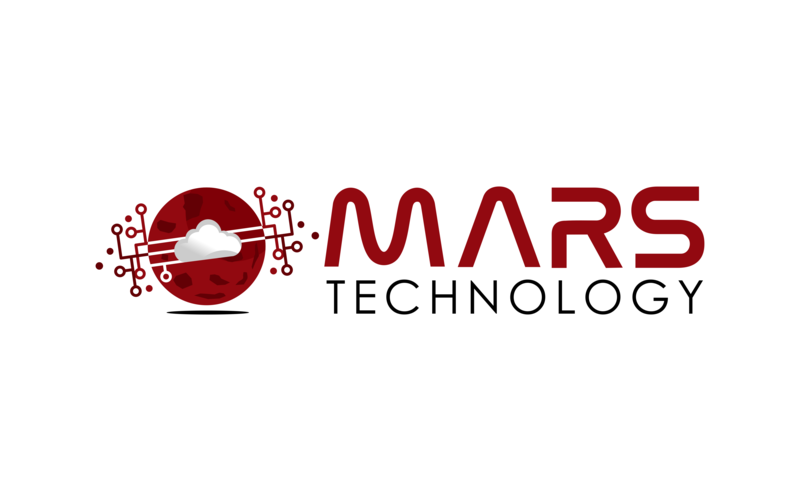 At Mars Technology, we work with you to ensure your FedRAMP Li-SaaS authorization goes as smoothly as possible. Our experts can help you understand what the authorization process will look like for you. Using a FedRAMP Li-SaaS-authorized solution to share sensitive information is becoming the industry standard and a must-have requirement for businesses looking to compete in the Federal market. If you have any questions about the FedRAMP Li-SaaS authorization, please contact our experts. We can help you understand how this robust framework provides the agility needed to excel in the competitive business environment.